Performance Heating & Air has the experience, certified tradesmen, and equipment to bring your installation on time, and on budget. 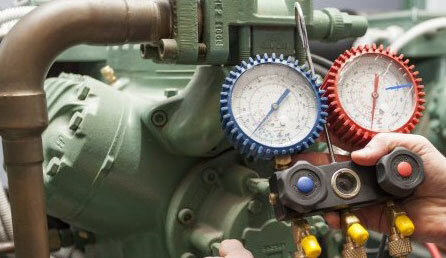 Performance Heating & Air installs new water, sewer and storm services as well as repairs old. Our goal is to provide our clients with exceptional standards in safety, quality and performance. We work closely with our customers to provide industry leading construction techniques and utilize leading technologies to offer economically and environmentally sound solutions for their construction requirements.